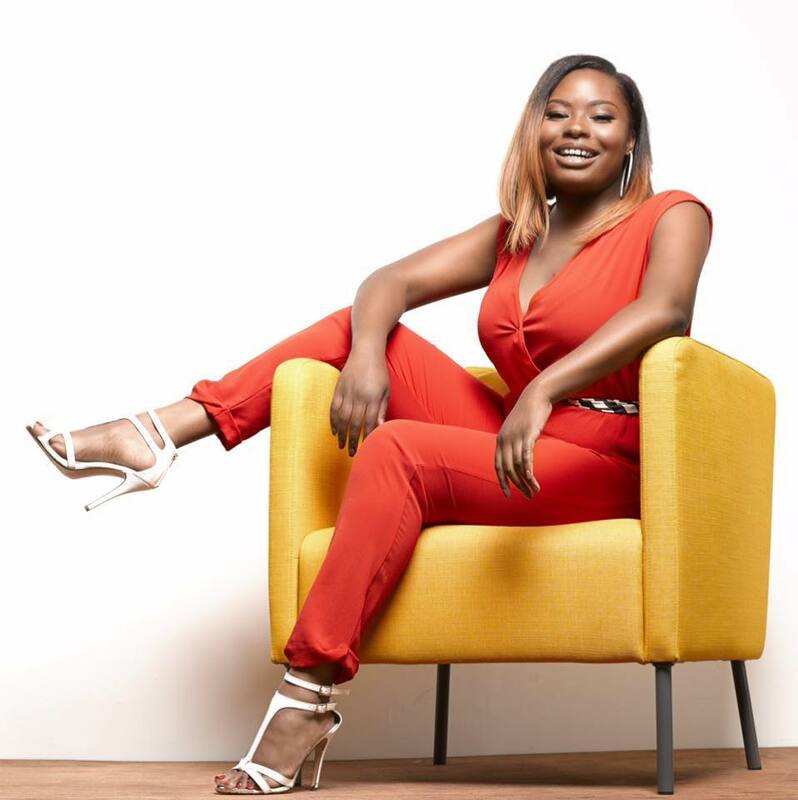 Sasha Nycole is a multi-talented Entertainment Host and Content Creator on a mission to connect and inspire some of the world’s greatest influencers and tastemakers of today. Currently, at the age of 25, this promising media maven has had experience working on-camera and behind-the-scenes for top media outlets such as MTV2, BET, Power 105.1 FM, MTV and more. Today, through speaking, hosting events, and her personal platform, SashaNycole.com, Sasha is determined more than ever to live each day to her fullest potential. Having faced her own set of downfalls and setbacks during the early stages of her career, Sasha always vowed to never give up on herself or her dreams. With the loving support of her mother, who instilled her with strength, an undeniable work ethic, and determination, she knew that not only could she accomplish anything that she set her mind to, but that she could also encourage others to do the same. 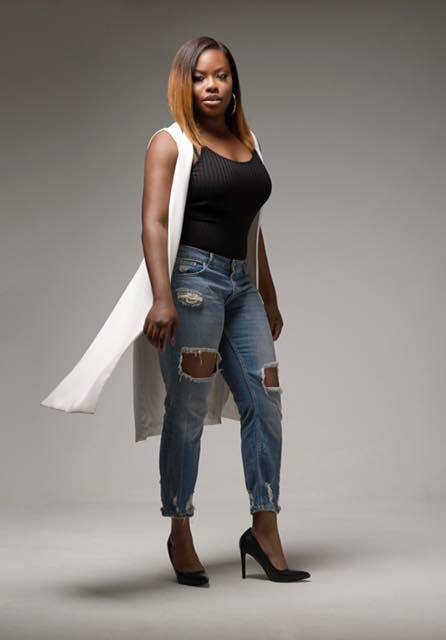 Sasha Nycole is an entertainment host, on-air talent and content creator. She’s a fearless go-getter with a drive like no other and a devoted woman of faith who aims to connect and create new opportunities for others in her field. She’s not just a dream chaser but a doer who intends on leaving her mark as a respected entertainment host despite any obstacles that may come her way. I feel that I wear many hats a times and I think that it might have something to do with my Haitian background [lol]. But, for the most part I’m a media host and content creator. I have my own production company that I started back in 2015 called Sasha Nycole Entertainment LLC., where I am not only able to house my creative skills but also provide infinite opportunities for other aspiring talents as well. Within my company, I curate my own blog and host my own web-based talk show The Sasha Nycole Show. I also develop content for small businesses, brands and entertainment outlets. Apart from my work in media, I also co-manage a music production company called E.O.A. Productions which stands for Excel Over Adversity. My team and I work in the backend of the music industry, producing records and chart topping hits for some of your favorite artists. If anyone knows me, you know that I absolutely love music which is one of the main reasons why I started my web-show; because I wanted to expose my viewers to different sounds and showcase the industries next rising star. How did you get on this path… being a media personality? My journey first began in college. I got lost one day while roaming through one of the campuses at Rutgers University [that school is humongous] trying to find the computer room when I stumbled upon the campus radio station. There, I met the program director who took the time to not only redirect me to the computer room but also tell me about the process of becoming an on-air talent. I was instantly sold. I always knew that I had a big mouth but I never really knew what it could be used for. After being on-air for a few months, I knew that radio was something that I wanted to pursue as a career and so I sought out an internship to help give me get that real-life experience. It just so happened that the radio station that I would be interning for was at one of the top radio stations in the country, Power 105.1 FM. For about 3 years, I interned for the World’s Most Dangerous Morning Show The Breakfast Club and it was that experience that molded me in the media personality that I am today. I am passionate about creating. My mind works like a power mill on the daily. Whether is developing content for my show, online platforms, or other media outlets, I always look to see where my next inspiration will come from. Growing up, I was constantly told that I was in my head too much. It wasn’t until I got older that I realized that my mind was my most powerful tool. As long as I can create, I can do anything. What is the most important lesson life has taught you as it concerns your profession? The most important life lesson that I’ve learned thus far is patience. I had to learn the hard way but I learned nonetheless. Accepting that things will happen, not always on my time, but when they are intended to happen. My personal take on “women supporting women” is that its presence needs to be seen and felt more in actual life rather than just living on social media with a hashtag in front of it. What are we doing in our everyday interactions to help build and uplift one another? Does #womenempowerment only exist when there’s an audience present to sing your praises for doing something that we should already be doing? I look forward to those real-life interactions when your fellow sister can call and pray with you over the phone or can selflessly create an opportunity for you without threat of missing out on an opportunity for themselves. That’s my take on it. My favorite quote to date is one that I came across not too long ago on Rae Holiday’s Instagram. It read, “Whoever counted you out, can’t count.” that speaks so true to life because your success isn’t based on what others think or say about you. You define your own success. If I could give advice to my younger self it would be to just say, “Yes.” I can be honest and say that I’ve spent a good chunk on my younger years afraid to put myself in certain career building situations because of fear of falling flat on my face. So instead of saying yes and taking the chance, I would punk out and make up some excuse as to why I couldn’t do it (e.g.- I don’t have time, my head hurts, I have a bad knee). But you can’t tell me nothing now, I say yes to just about everything if it makes sense [lol]. I would have to say teleportation. There is so much of this world that I want to see and experience so being able to go there in the snap of a finger would be amazing. Also, I’m afraid of flying, so there’s that too. If I could change one thing in this world I would be the lack of empathy towards others. That inability to connect, understand or find compassion for who someone is, where they’ve come from or what they define themselves as creates hate, which in turn causes destruction. I believe that through understanding one another, which doesn’t necessarily mean that we must agree with one another, we can create more peace in this world. I would like to be remembered for my heart and my overall unwillingness to give up. I’ll also speak it into existence that I would also like to be remembered for my future interview with Oprah when I land my own syndicated talk-show. That’s going to be epic!